I realize that statement may shock the system. In a what-have-you-done-for-me-lately world, where, too often, we keep meticulous score and only mete out love as we feel it’s deserved, that’s almost hard for the brain to process on first read. So, go ahead, read it again. Love must be one-way to be worth anything. It certainly turns conventional wisdom and pop psychology on their heads, but it’s the truth. Remember, Jesus said it’s easy to love the people who are nice to us, the people who treat us well. “What credit is that?” is actually how He put it. Relationships are healthiest when each person is practicing a radical, unconditional love that goes beyond reciprocation or obligation. Think of the way most of parents love their newborn babies. That radical, unconditional, overwhelming love despite the fact that they can’t do anything for us. We stay up late, wake up in the middle of the night, get up early, feed, clothe, hold, bathe, play with, provide for, clean up after and totally rearrange our lives for them. THAT is the one-way love we must capture and live out in our relationships. If you do good expecting good in return, that’s not love. That’s a business transaction. 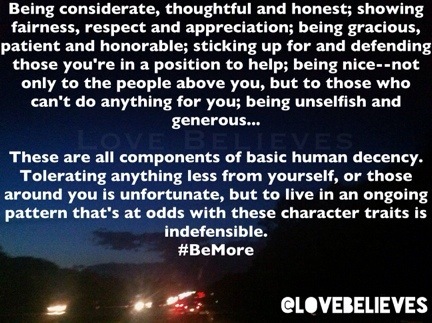 Love is doing good regardless of reciprocation. We are the recipients of abounding, incomprehensible and undeserved grace, yet we tend to treat others more like the unforgiving servant (Matthew 18:21-35) than the man who told that story. Pastor Tullian makes the case for cultivating more grace in our relationships in his new book, One Way Love. 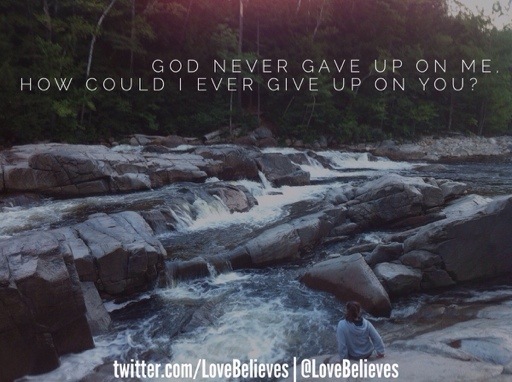 While God’s way often seems more difficult, in the end it not only brings Him glory, it’s what’s best for us, too! When we live for our happiness, as opposed to God’s glory and the good of those around us, we miss out on a whole lot of awesome. Putting ourselves first may be natural, but even putting aside obedience and choosing the narrow path, it just doesn’t work. We’re so stubborn. We’ll act in a way that’s counter productive to our own best interests just to “win.” That victory, however, is no such thing. We don’t get what we really wanted in the first place, we hurt the people we love and we miss an opportunity to give God glory. We’re in a battle. A battle for our marriage, our family, our kids. We’re fighting for our futures, a war for the souls of family members, friends, neighbors and coworkers who are far from God and are watching us. We can point those around us, including our own children, toward God and show them a better way. We don’t have to do what everybody else does, we can be more. As my pastor, Sean Sears, often says, we won’t have extraordinary lives if we keep making ordinary choices. 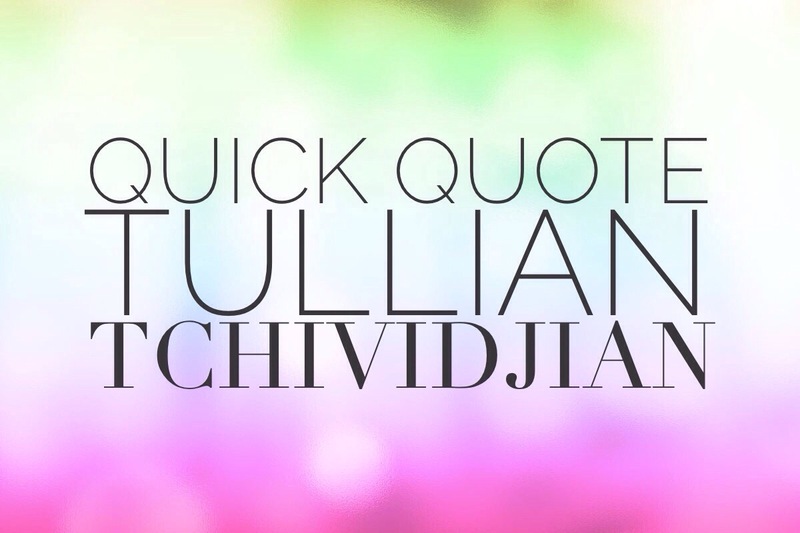 Read the more quotes from Pastor Tullian’s new book One Way Love. 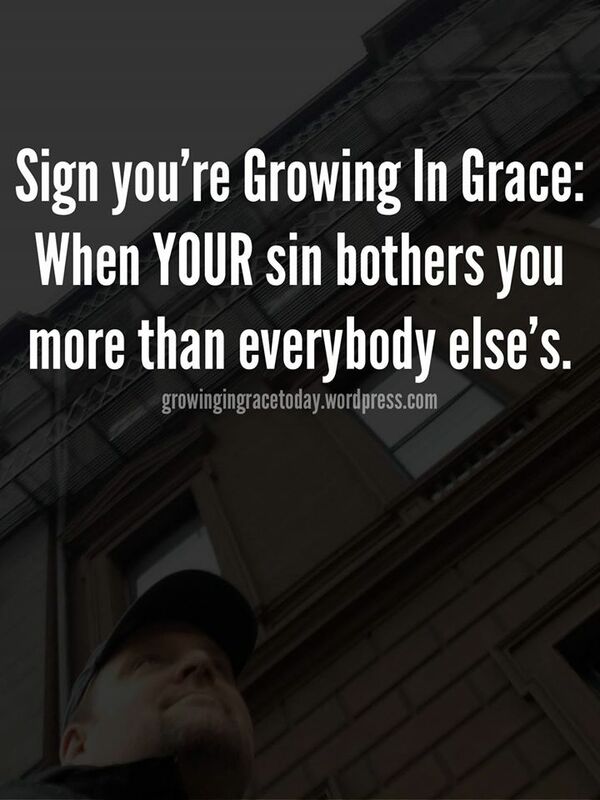 When YOUR sin bothers you more than everybody else’s sin bothers you. 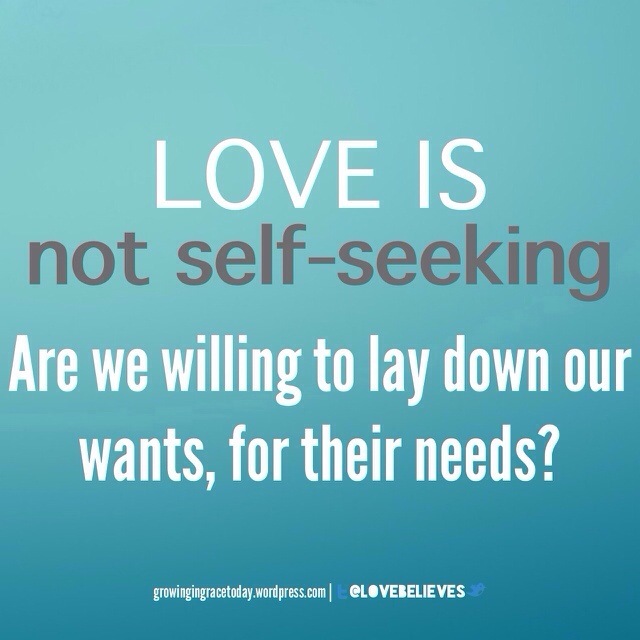 Are we willing to lay down our wants for their needs? This is a truly beautiful video based on God’s description of love In 1 Corinthians 13. Like us on Facebook for more great content!